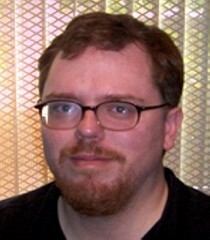 David Wills (sometimes credited as David Willis or Dave Wills) is an American voice actor, who works on the properties of 4Kids Entertainment. He is also a disc jockey under the name Ghosty for Sirius Satellite Radio. He provided the voice of Espio the Chameleon, and was later replaced by Troy Baker in 2010. This page was last edited on 9 March 2012, at 13:03.